Honda Sensing has been a major topic of conversation in the automotive industry over the last few years. Honda Sensing has been a major topic of conversation in the automotive industry over the last few years. Only now, Honda Sensing is available on most new Honda models, and not just on the top-of-the-line vehicles either. Even on the Honda Civic or recently-introduced 2017 Honda CR-V, Honda Sensing is available starting on the middle-of-the-line trim. 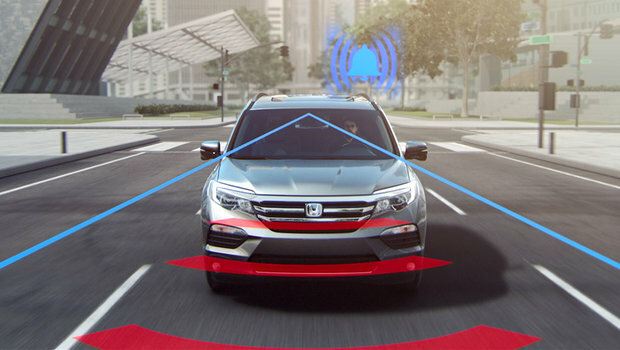 Honda Sensing is a group of active safety technologies which work together to prevent accidents or at the very least warn the driver of potential dangers and then react for the driver if he or she doesn’t respond to the warning. In other words, active safety features help prevent accidents while passive safety features (which Honda vehicles have plenty of) are designed to protect a vehicle’s occupants in the event of an accident. Will automatically brake gently if an object is detected in front of your Honda and you fail to react. The system can also fully and firmly apply the brakes if a danger is still detected or the driver fails to apply the brakes after the first warning. Honda’s Adaptive Cruise Control maintains a safe distance with the vehicle ahead of you when cruise control is activated, applying the brakes to keep up a preset distance if the vehicle ahead should slow down. LKAS will correct your steering if you should start to swerve from your lane, keeping you in the right direction. RDM will help steer the vehicle and even apply the brakes to make sure you stay in your lane. LDW emits a signal when you cross over from your lane in order to warn you that your Honda is swerving. Forward Collision Warning will warn you if a vehicle or other object stops suddenly in front of you, giving you more time to brake should you be distracted. 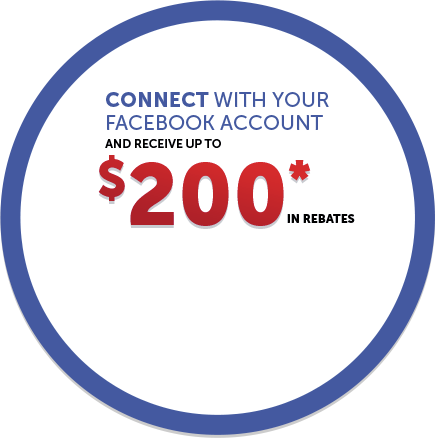 To see each system in action, check Honda’s videos here. 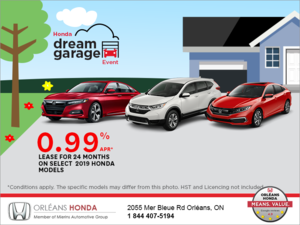 To learn more about the different models offered with Honda Sensing, contact us today at Orleans Honda!